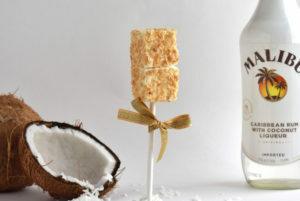 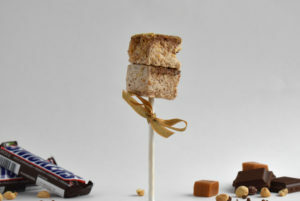 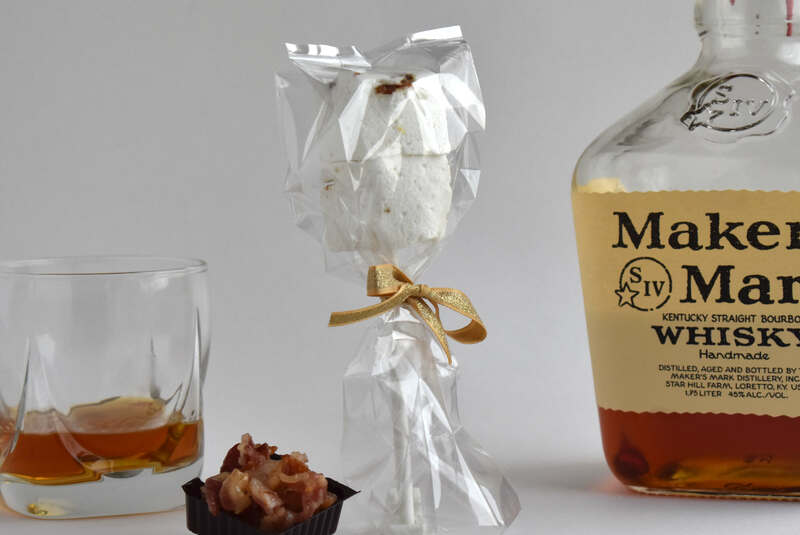 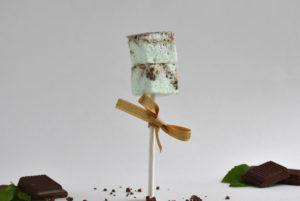 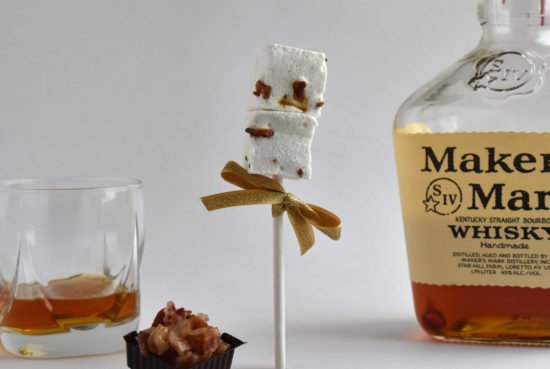 Each pop is made up of 2 gourmet Bacon Bourbon Sutra marshmallows on a stick, wrapped in a clear bag and tied with a gold bow. 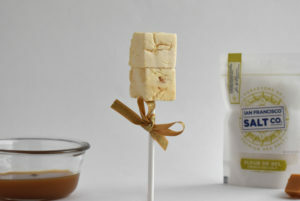 Our marshmallow pops make ideal party favors for birthdays, weddings, etc or display them as the star of your dessert table. Our Bacon Bourbon marshmallows are created with freshly candied bacon mixed with deliciously rich and creamy marshmallows, infused with Maker’s Mark® Bourbon.